All our bikes are electric to enjoy the landscapes of the Champagne vineyards effortless. An experienced guide will will accompany you throughout the route to deliver you the secrets of this region and customize you experience. 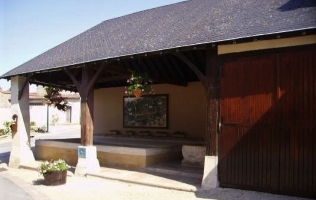 Each of our trips ends with a visit of a wine-farmer and a champagne tasting. All our bike are electric.